A preview of this weekend’s Premier Division action, and rather foolishly, some predictions too! 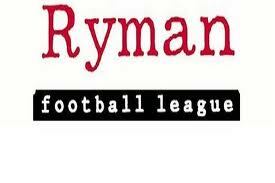 We may only be five games into the Isthmian Premier season, but it promises to be a cracking round of matches this weekend, with the top two clashing, along with a match between third and fifth. Early pacesetters Hampton & Richmond Borough entertain second placed Lowestoft Town at The Beveree Stadium, with Mark Harper’s Beavers in fine form. They have thirteen points from a possible fifteen in the league, and last Saturday they comprehensively beat AFC Kempston Rovers in the FA Cup first qualifying round. Both clubs boast a prolific striker amongst their ranks, with Charlie Moone hitting three in the league for the tabletoppers, while Christopher Henderson has bagged one more than that for Town. 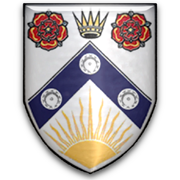 Elsewehere, third placed Kingstonian travel to fifth place Bury Town, with both teams unbeaten on eleven points, with the K’s ahead by virtue of a superior goal difference. Both clubs also have a striker with three goals; Allicion blake for Town, and Dean Lodge for K’s. 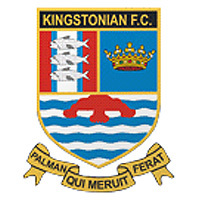 Kingstonian, though, have plenty of goals throughout their side, and are the division’s top scorers so far with fourteen goals in their opening five matches. UTL prediction: K’s to take it by two. Meanwhile, the other unbeaten club in the division, Margate, host Enfield Town, who have had a mixed start to their campaign. They won their opening two matches, but have since drawn one and lost two of their next three games. They did beat St Margaretsbury in the FA Cup last weekend though. Margate have won their two previous home games in the league, but could only draw at Faversham in the FA Cup last Saturday, meaning that unlike their opponents they will have had a midweek replay to negotiate (which they did, winning 3-0). UTL Prediction: Margate to maintain 100% home record with a comfortable two goal win. At the other end of the table, Harrow Borough host Carshalton Athletic. Both clubs avoided relegation last season, and early indications suggest that they are going to be involved in a dogfight once more. Borough have won just once this season, a 4-1 thumping of relegated Thurrock on the opening day. Since then, though, they have lost four in the league, along with a 3-1 home defeat by St Albans City in the FA Cup. Athletic, meanwhile, have the same number of points as their hosts, but their tally comes from three draws. 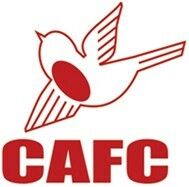 They have also lost twice by the odd goal, 1-2 at home to Concord, and 0-1 at Wingate & Finchley. They also lived up to their draw specialist status in the FA Cup, with a goalless draw at Sussex County League side Pagham (They won the replay 3-0). UTL Prediction: a low scoring match, with Harrow Borough sneaking it by the odd goal. Concord Rangers will be looking to pick up their first home win when they face Wealdstone at Thames Road. Rangers have lost both matches on their home patch so far, as they find themselves disappointingly in seventeenth place. Sixth placed Wealdstone have only played one away match so far, a 0-1 defeat at Lewes on August Bank Holiday Monday. Stones’ legend Richard Jolly is in his final season before he hangs up his boots, and will be hoping to go out with a bang. Whether he can match last season’s 52 goal tally is another matter, but he does have three in all competitions so far, including one in the 2-0 FA Cup win against Biggleswade Town. Concord also secured safe passage in the cup, winning 1-0 against Needham Market. UTL Prediction: Rangers’ disappointing season to continue, with Stones winning by at least two goals. I haven’t predicted all the results, as that would be making an even bigger noose than I already have done! If you have a prediction, then leave a comment below. 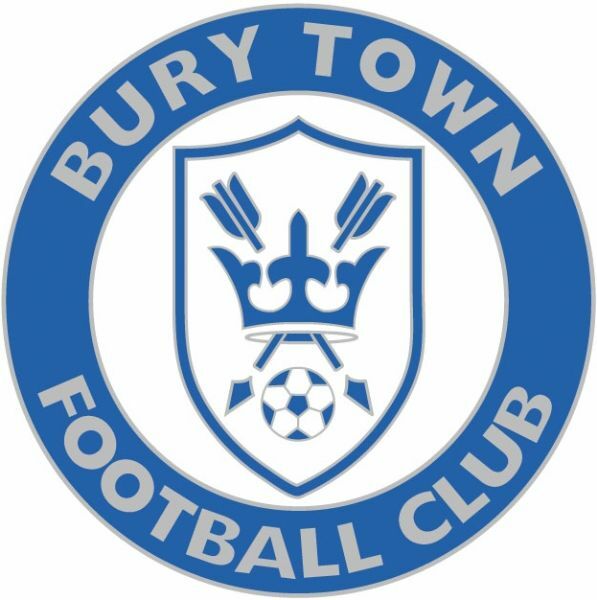 Posted on September 12, 2012, in UTL Archive and tagged Bury Town, Charlie Moone, Christopher Henderson, Concord Rangers, Hampton & Richmond Borough, Isthmian League, Kingstonian, Richard Jolly, Wealdstone FC. Bookmark the permalink. Leave a comment.